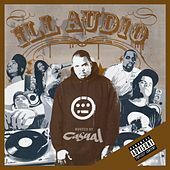 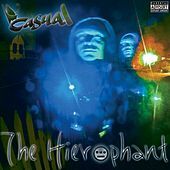 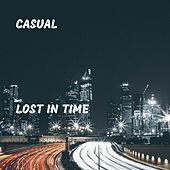 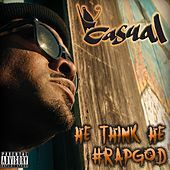 A member of the mighty Hieroglyphics crew, and well-known associate of Del and the Souls of Mischief, Oakland emcee Casual has been scorching mics and thrashing wack rappers for much of the nineties. 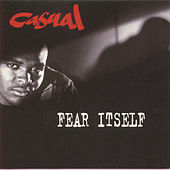 His debut LP, 1994's Fear Itself was commercially slept-on, but established him as a top-shelf lyricist lightyears ahead of most of his peers. 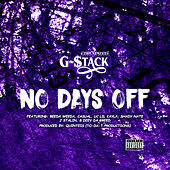 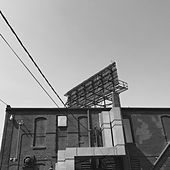 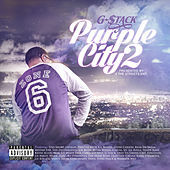 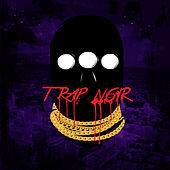 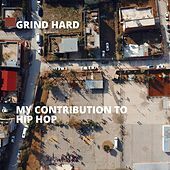 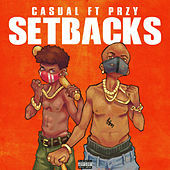 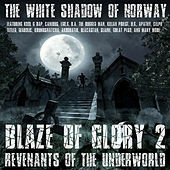 His intricate and witty rhymes run circles around the industry's self-absorbed, ice-infatuated rappers, with skilled wordplay, off-beat humor, and a unique vocal presence. 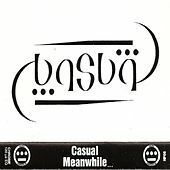 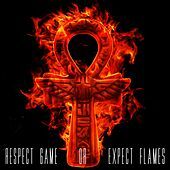 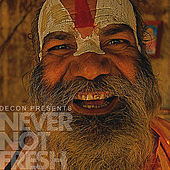 He's laid down an assortment of highly quotable verses on records from his Hiero accomplices, and also released a self-produced cassette-only follow-up in '97 entitled Meanwhile. 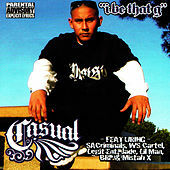 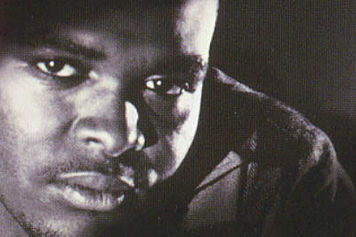 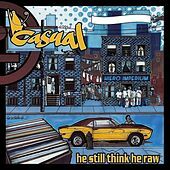 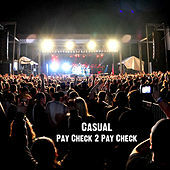 In 1999 Casual dropped a single called "V.I.P.," followed by his long-awaited new album He Think He Raw in 2001.